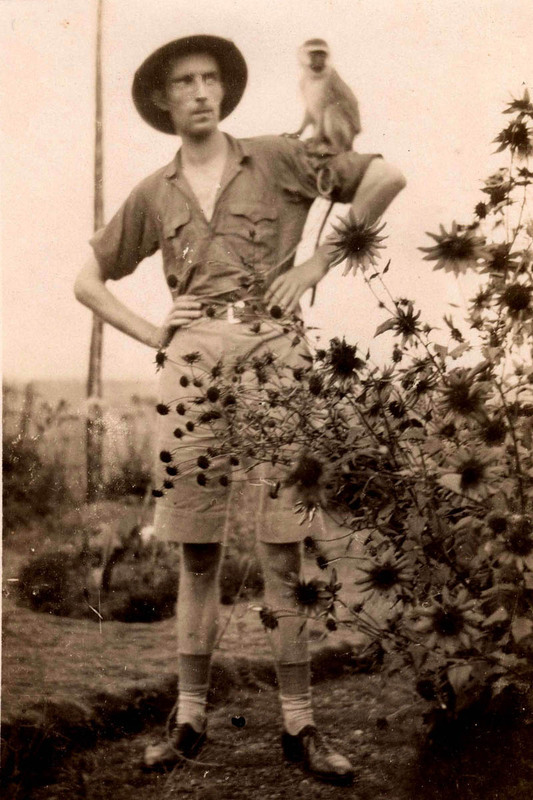 This is my Dad in Africa - I'm guessing before he got married. He had a pet monkey that he named "Nelly" after my mother. Maybe this is a picture he sent to her around the time they got engaged.